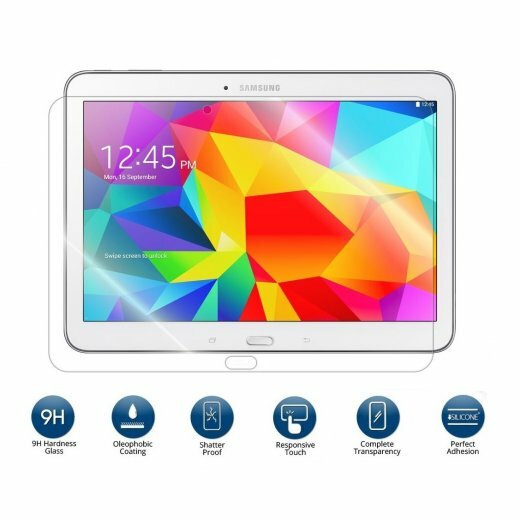 Tempered Glass for Samsung Galaxy Tab 4 10.1"
Home - Tempered Glass for Samsung Galaxy Tab 4 10.1"
Please note this tempered glass is generic. 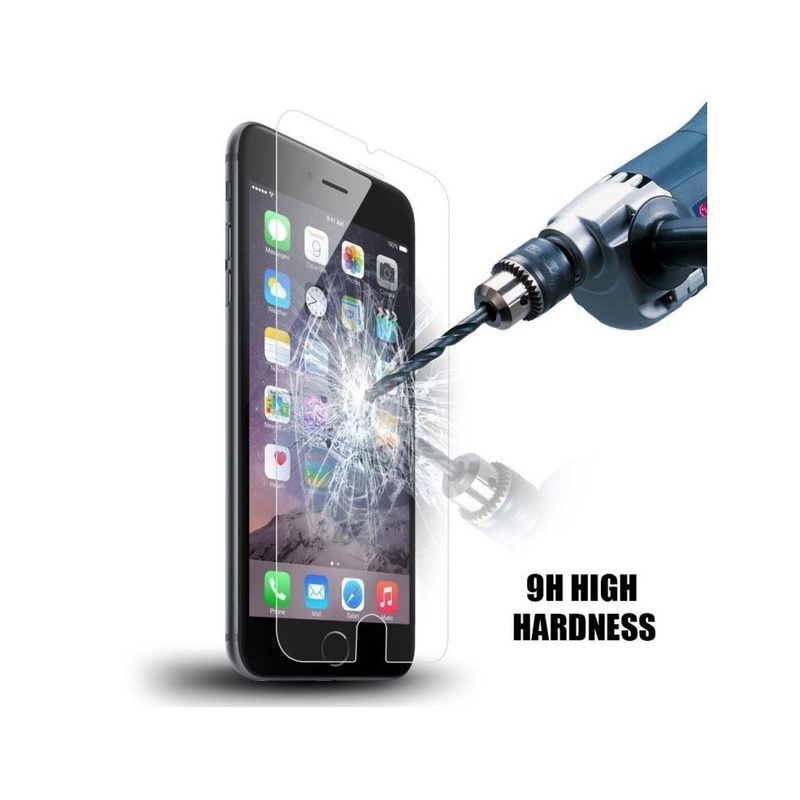 This super slim screen protector has super tough 9H hardness, meaning it's virtually impossible to scratch the screen underneath. 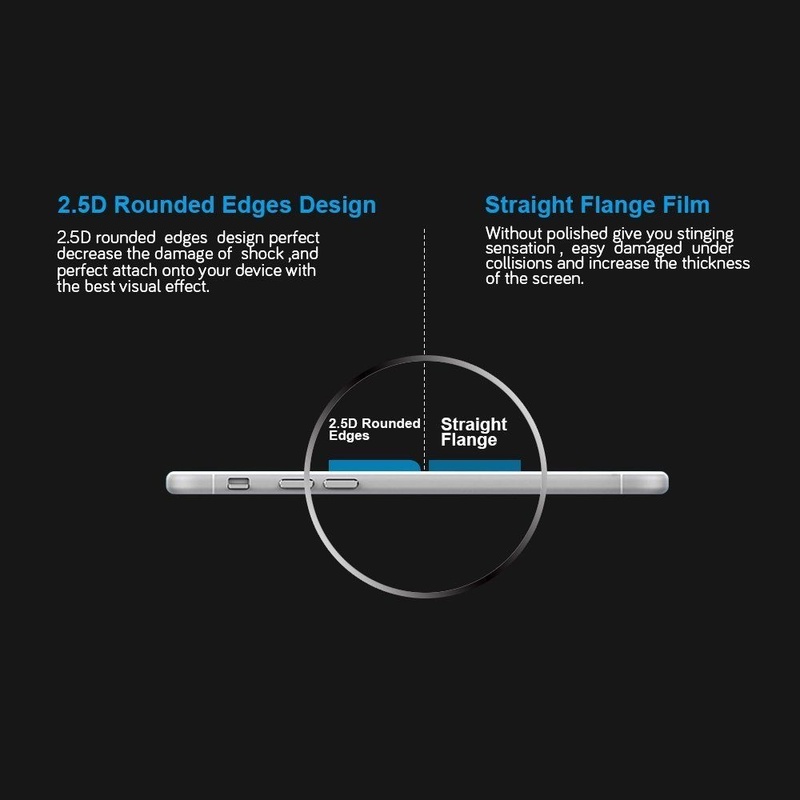 The silicone-based base layer bonds tight to the phone without adhesive, meaning no bubbles when applied. 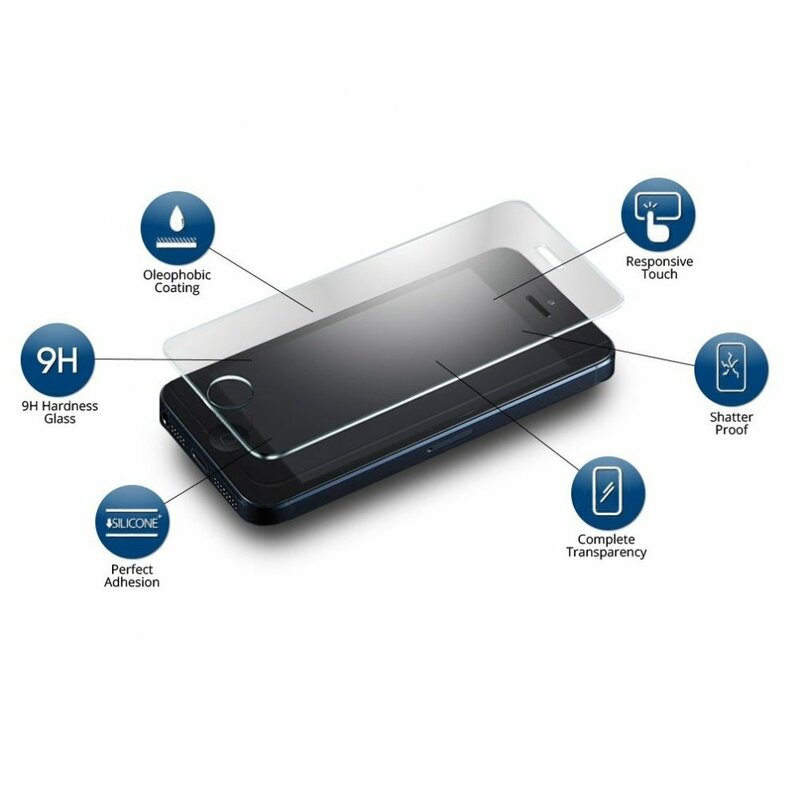 The Screen protector's multi-layer, shatter-proof tempered glass construction has smooth edges around the perimeter and speaker/home key openings for a feel that's just like your own screen - but infinitely more protective. 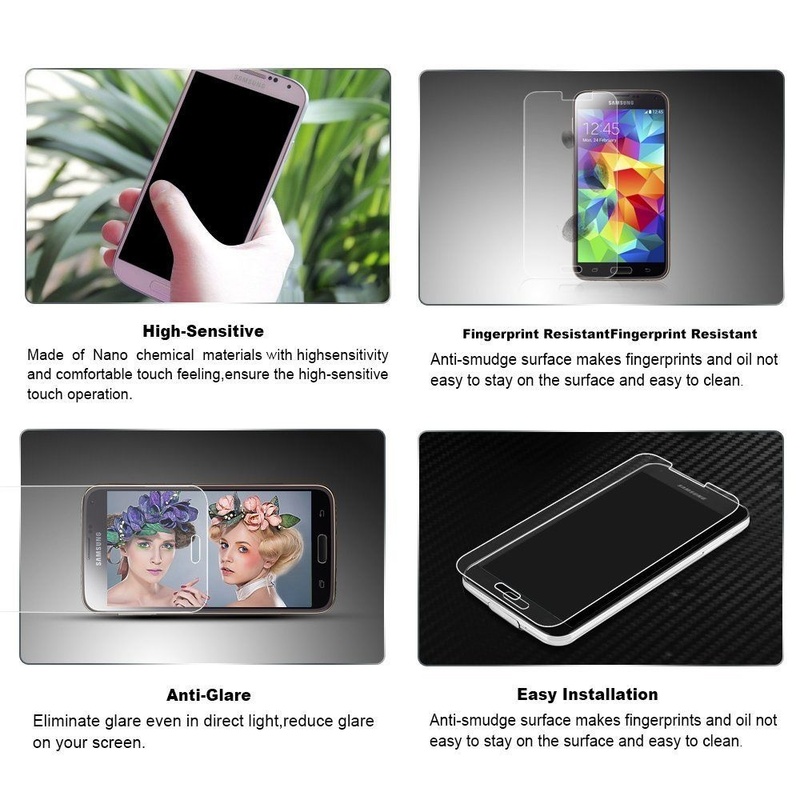 It also has next-generation oleophobic (oil resistant) coating for reduced fingerprints and a smoother feel. 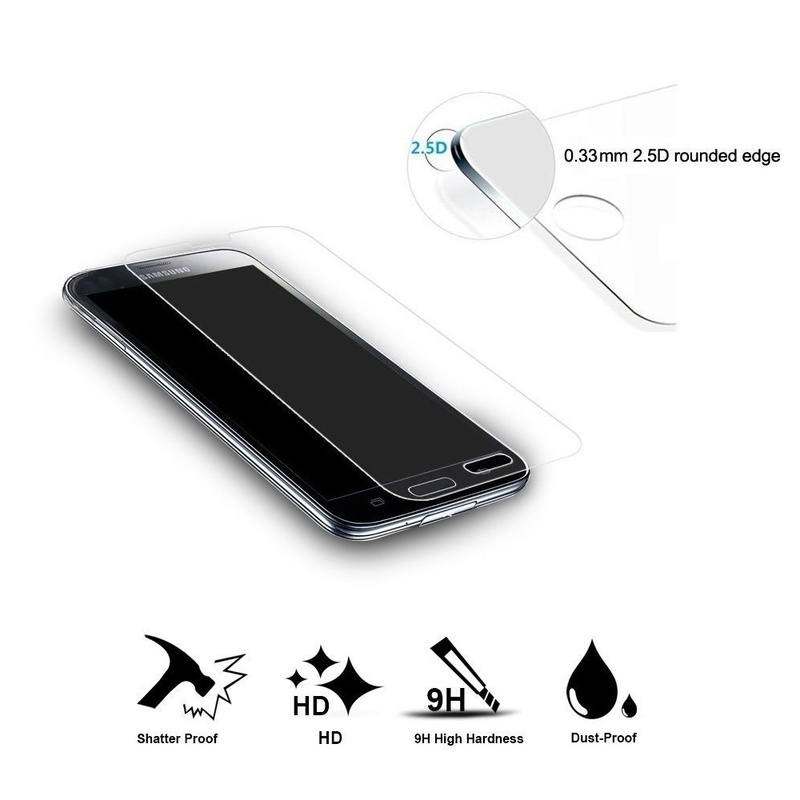 Overall, this screen protector is the answer for anyone who's nervous about a cracked screen and scratches, and wants stunning high-definition clarity with no noticeable screen distortion. Ask a Question Tempered Glass for Samsung Galaxy Tab 4 10.1"
Email a Friend Tempered Glass for Samsung Galaxy Tab 4 10.1"